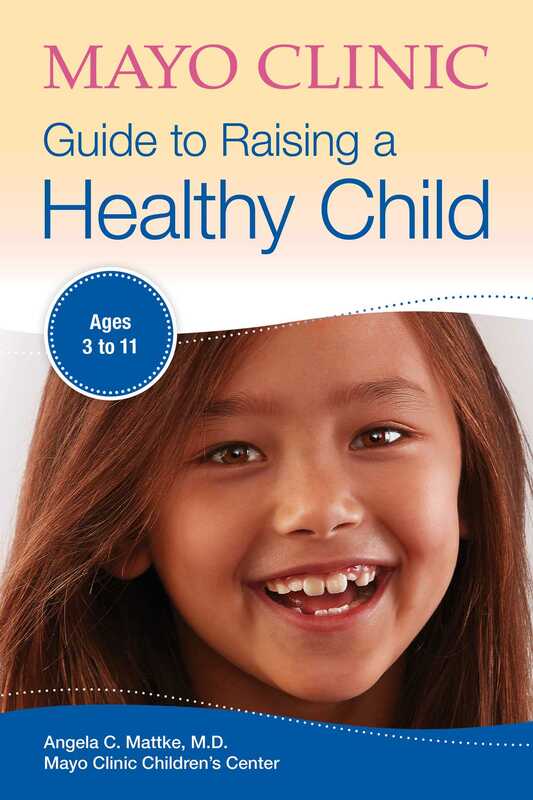 Drawing from the collective wisdom of pediatric experts at Mayo Clinic, Mayo Clinic Guide to Raising a Healthy Child addresses key questions and concerns many parents have about the preschool and school-age years. In this book, parents learn what to expect in the lively, wonder-filled time between ages 3 and 11. They’ll find answers to family dilemmas such as feeding a picky eater, resolving sleep problems, addressing bullying, treating common injuries and illnesses, and coping with complex health care needs. Experts discuss what it takes to prepare a child for a rich and meaningful adult experience. It’s no secret that parenting is rarely a straightforward path and that it can be challenging at times, but anyone can be a good parent. This book is intended to be a companion manual for navigating those early to middle childhood years, offering encouragement and trusted advice from some of the best experts around, and helping your family find success. Angela C Mattke, M.D., is a pediatrician in the Division of Community Pediatrics and Adolescent Medicine at Mayo Clinic Children’s Center in Rochester, Minnesota. She spends most of her time providing general pediatric care in an outpatient clinic. Dr. Mattke actively connects with patients and families through social media and hosts a Facebook Live show called #AsktheMayoMom. She lives in Rochester with her husband and two sons.